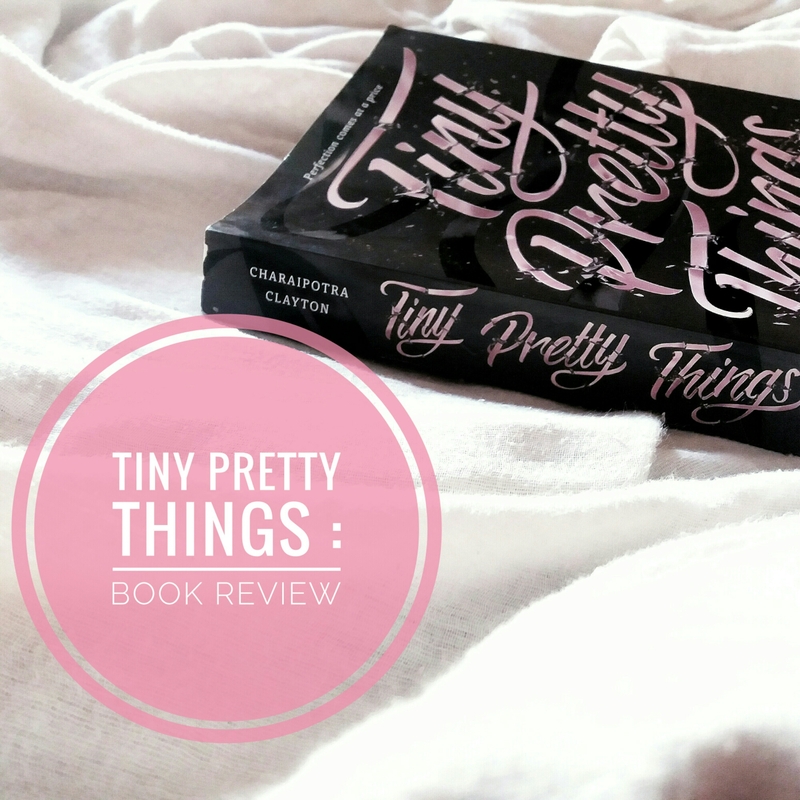 Tiny Pretty Things by Sona Charaipotra & Dhonielle Clayton ~ Book Review // a.k.a the book I severely underestimated. I underestimated this book so much. Out of the three books I received from HarperCollins for review last week, this was the one I was least interested in. Which is why I picked it up first (you know, saving the best for the last and all). I went into it quite blindly, having just skimmed through the back cover summary. All I knew was that it was about a ballet school, and no joke, I just expected lots of YA drama about white girls dressed in tutus (which would be great, but a little cliched). I was blown away with the diversity in this book, in terms of race and sexual orientation. What I loved more though was that no specific race was specifically victimized and the girls were defined as separate human beings, instead of being cliche portrayals based on skin colour. I know practically nothing about ballet. But that didn’t really prove to be much of a problem, because the story mainly dealt with the personal lives of the teens, not the technical ballet side of it. The cutthroat competition, desperate moves, it was all so well described, I didn’t need to be a ballet expert to appreciate Tiny Pretty Things. The characters of this book are really complex and well-formed. I initially loved Gigi the most, but later on I felt like she is the one with the least amount of dimensions. Bette and June have much deeper tones to them, and throughout the course of the story, I started having a neutral opinion about the characters. I recommend this book to anyone who wants a heavier and more thought provoking young adult novel. The name of the book is terribly misleading, and I am finding it hard to classify into a genre, but this is one eye-opening book that is worth a read. Somebody please get me the second book in this duology.